When I first came across Toto Wraps, I knew I had struck gold. The fact that I could go about my errands with my baby safely tucked on my chest or my back was an obvious win. You may be wondering how I have a four year old and a nine month old yet I only just discovered how valuable wraps are. Let me break it down to you. I always knew strollers are it and any one who has to be on the move with their infants and toddlers (under 2) has to own one. So I have used strollers all this time, but not without getting inconvenienced or frustrated severally. 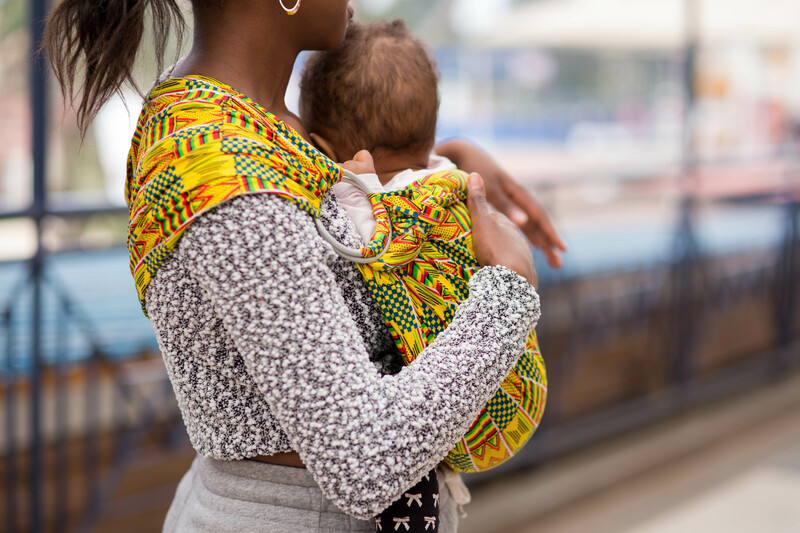 If I wanted to go shopping with my infant, I would be somewhat stranded at the supermarket as I would need to push both the stroller and the shopping trolley. Also, I never felt entirely safe when I had to take my gaze away from the child and hands off the stroller, albeit for a second, to pick stuff off the shelf. It was always quite unsettling. Given that Xena and I love to be on the move over the weekends either roaming the malls looking for new finds, going to play centers or shopping, she is always sad to leave her sister at home. “Mama when can Xia come with us?” is a question she doesn’t get tired of asking. To which I respond “When she learns how to walk”. You now understand why it is exciting for us to know that we can comfortably have baby sister accompany us on our adventures like she did in this shoot. I had taken Xena to play on Saturday afternoon which explains my very laid back look. 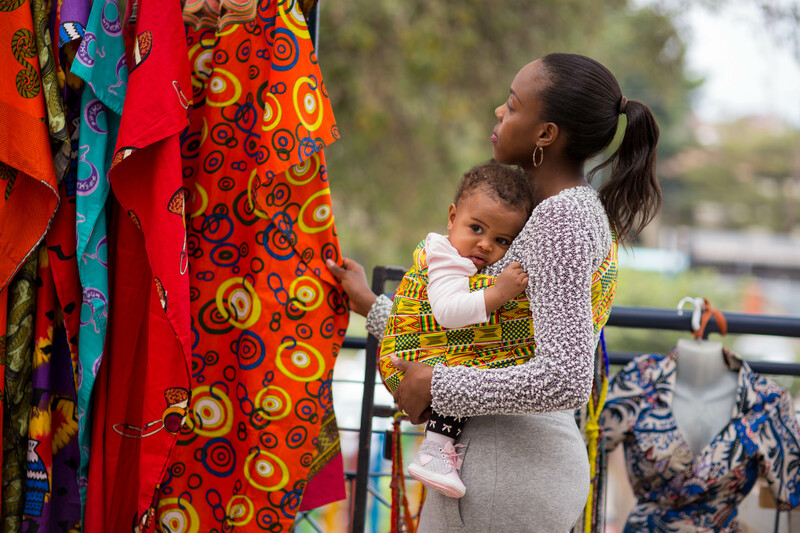 Toto wraps come in different fashionable designs and colors that would complement even the most stylish outfit, be it formal or casual. 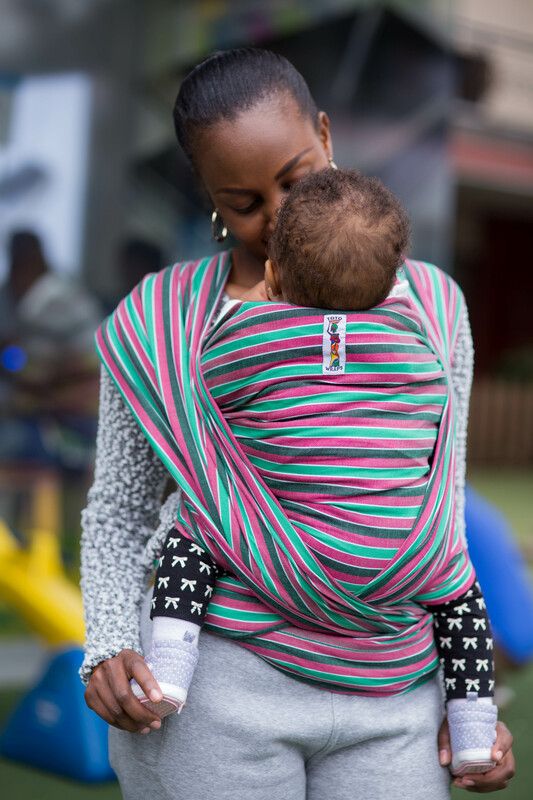 Most importantly, you can easily tell that the manufacturers did not compromise on quality as the fabric is quite firm yet gentle on the skin and totally safe even for newborns. The fact that they are 100% locally made makes me even happier to use them and proud to support our own! 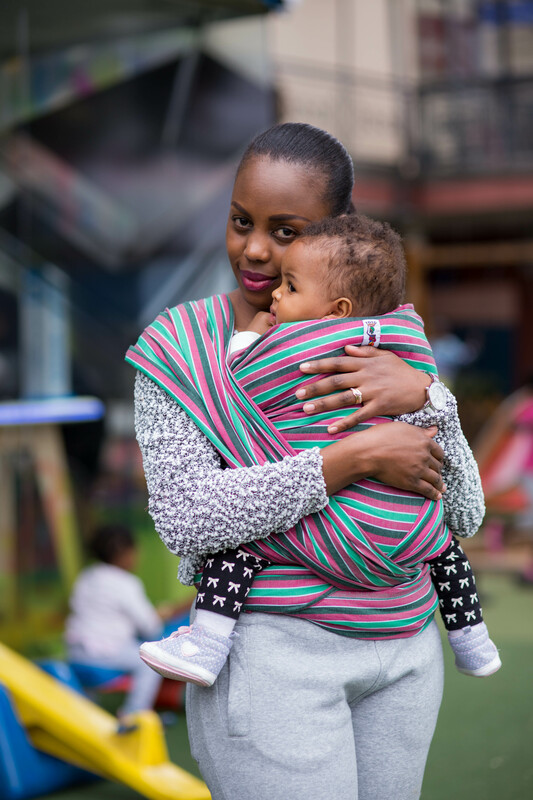 Also know as Heart to Heart,Tummy to Tummy or the Snuggle Hold, the sling is the best and safest for infants especially newborns and premature babies as it offers strong support to babies without great head and neck control. (Of course my baby being nine months old did not need to have her head/neck supported so we folded the upper part). The rings are safe for babies and teething toddlers. This one is non stretch and very sturdy thus doesn’t sag and gives you the most value for your money as it is designed to handle weights up to 60 pounds (approximately 3 year olds). My stroller has grown old seeing that it’s the same one I used with Kristian 5yrs ago…today I struggled to close it up, I tell you it was a bit embarrassing…..the wraps make it look so easy to carry the babies…. They are comfortable and fashionable. What more would one ask for? Wooow woow…I totally love this!!!! Soooooo cool!!!! So how do I get to order? 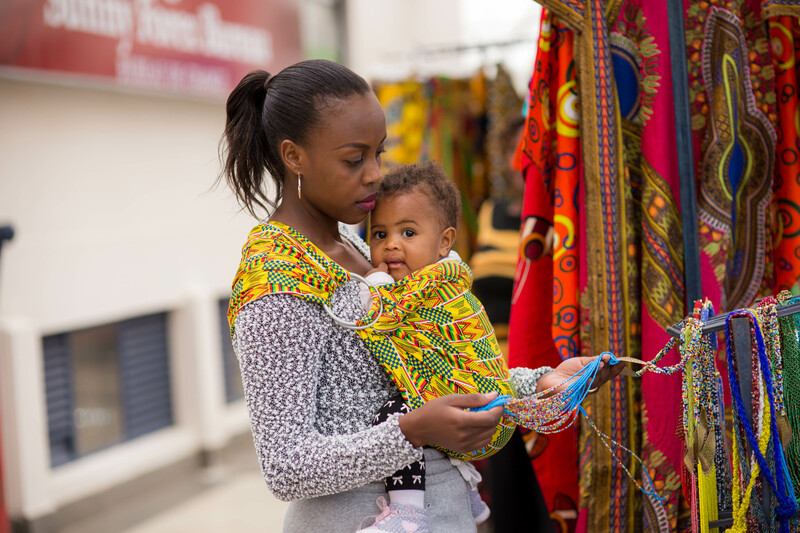 This is getting me excited, such a cool way to carry my baby like our mummy’s did. I Will definitely add this to my shopping list. I had you in mind Terry and a few other ladies when I was doing this review. 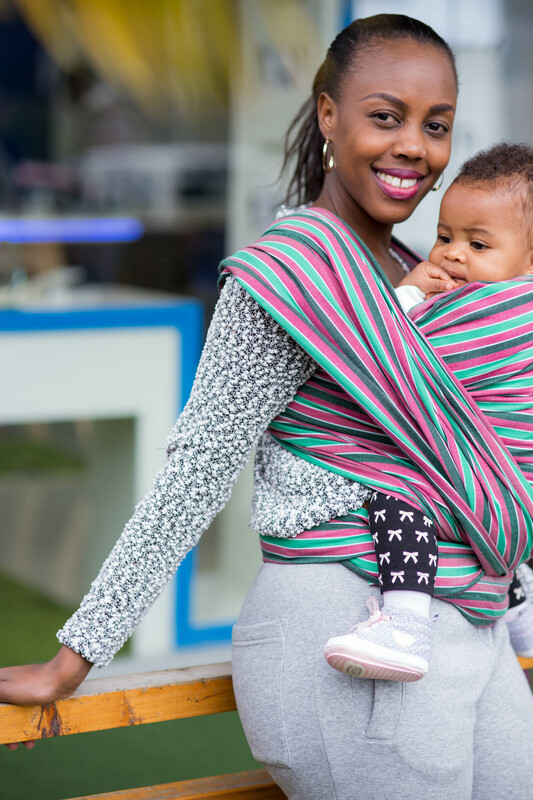 You will love the Toto Wraps, especially the sling! you see.. 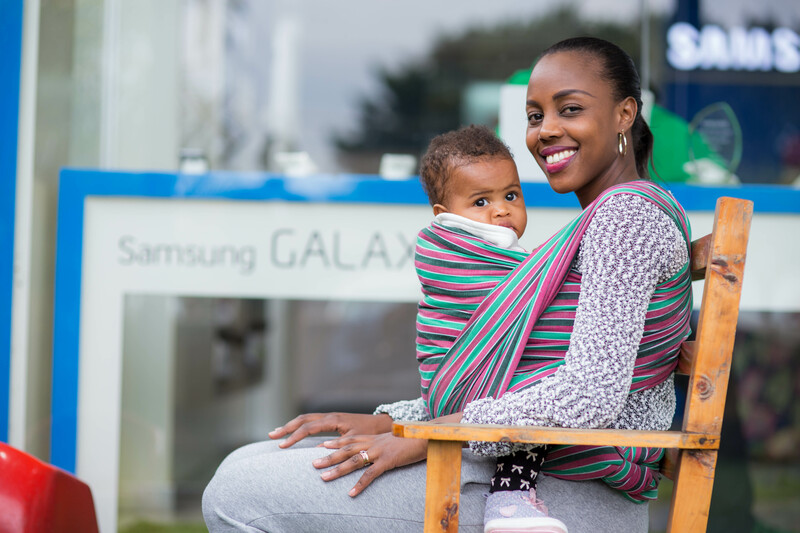 I told you you are always up with something really interesting..
Lol 🙂 I had forgotten that part where you have to squeeze yourself with the stroller in between rows of people when attending events! Thanks Fridah for being here. Look out for more interesting features! Xia is too adorable. 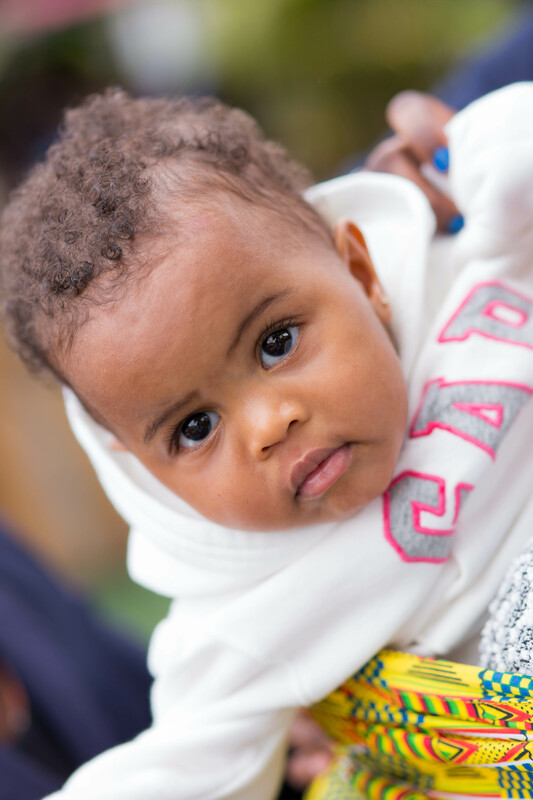 #babyfever is real. 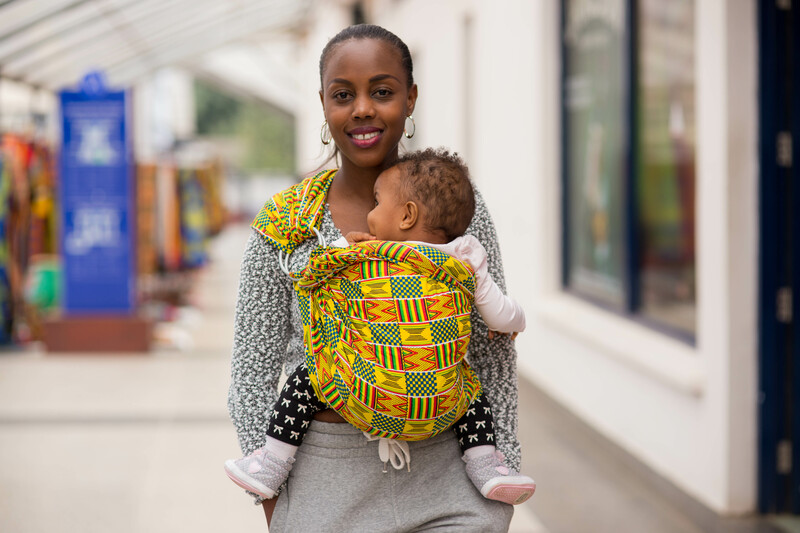 This is a solution to all those uncomfy baby carriers I see women cradle their babies in and they both always look in pain. I don’t get why we try to embrace the western world things , yet we have good indigenous products in our country. 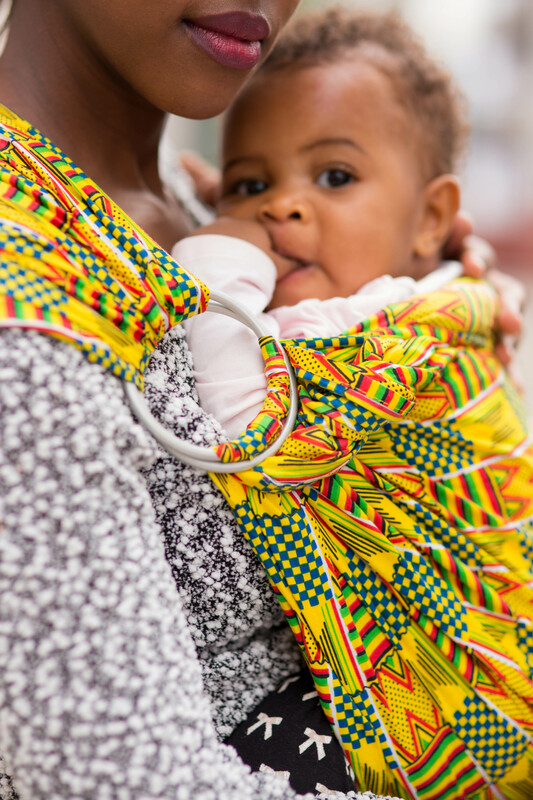 The toto wraps are from our mothers lessos for carrying babies. ION Your hair is beautiful, wish I could get such length, And by the way I can see all the working out is finally paying off.You look amazing. 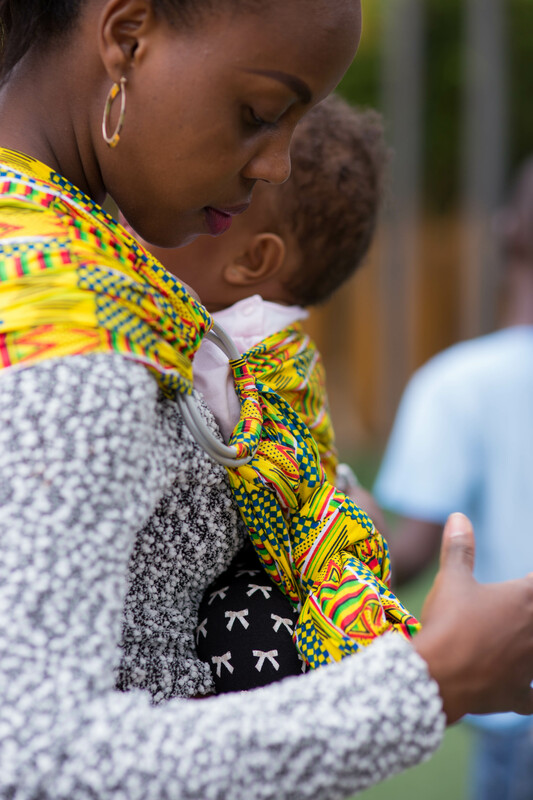 It is so comfortable and safe at some point I almost forgot I was carrying Xia. 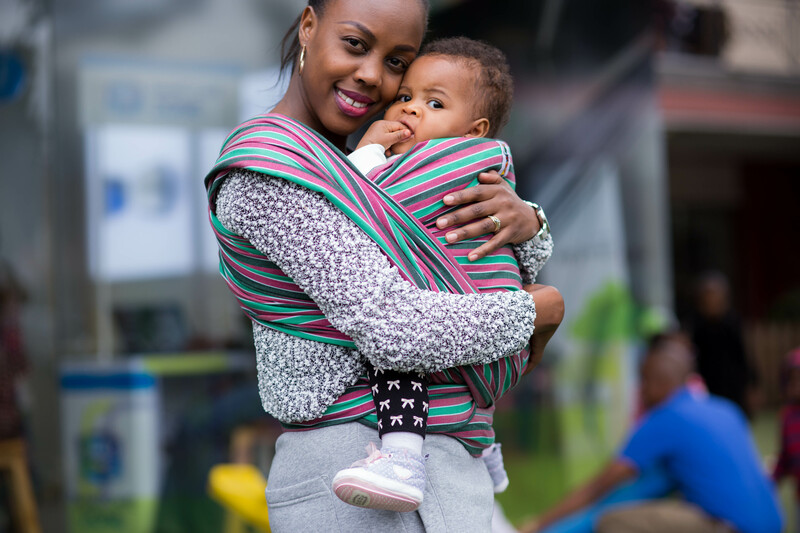 I hope more people embrace our Kenyan brand Toto Wraps given all its attributes. I may have forgotten to mention that carrying babies in poor quality wraps can cause long term damages to their legs and of course for the boys, it gets worse. This would make the perfect gift for your expectant friends Jay! You can get such length, it’s all having the right routine and being consistent in it. And of course, using the right products.